Get ready to be the first to grab the amazing and newly launched Ghani self start 2019! This is one of the new models of the bikes that have been launched by the Ghani company just a couple of months back. It sleek finishing features has definitely made itself one of the most demanding bikes inside the marketplaces. This bike has been all put together into the best features of the lift-up bike’s side stand. It has the beep sound that would let the driver get alert that now he has to lift up the bike. It has been rather put together into the finishing feature of the waterproof safety bag too. This is the detachable water-proof safety bag that hence protects the rider’s money, as well as mobile phone, registration book and other accessories. It has the USB link mobile charger port too. It does have the complete access to the upper covers as well as outer springs and so as the wide range of other accessories of rear shock absorbers. 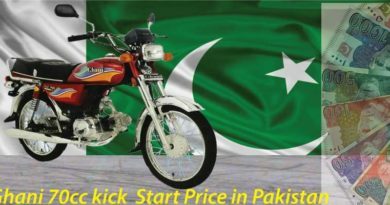 The designing of the Ghani Self Start motorcycle 70 new models 2019 in Pakistan has been carried out in a complete extraordinary way approaches. It has been put into the shades of black and red. Both the colors are rather put into graphic finishing as well. 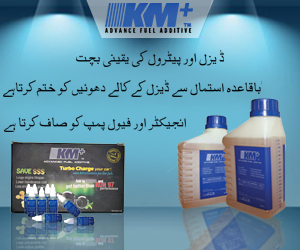 It has been comprised of the best feature of the engine type that is a 4 Stroke Air Cooled. The bore and stroke of the bike are about 47.0 x 41.4 mm. 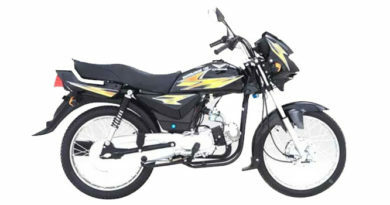 At the same time, the displacement of this bike is carried out to be 70cc. Apart from it, the compression ratio is approximate about 8.8:1. The overall length and width are 18 x 8, whereas its height is about 5. 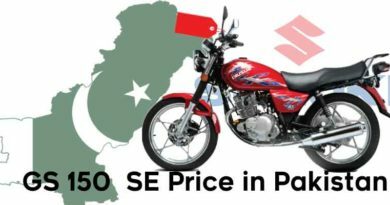 Ghani Self Start motorcycle 70 2019 price in Pakistan is just about Rs. 45,600. This is such an affordable price for you to purchase it right now. 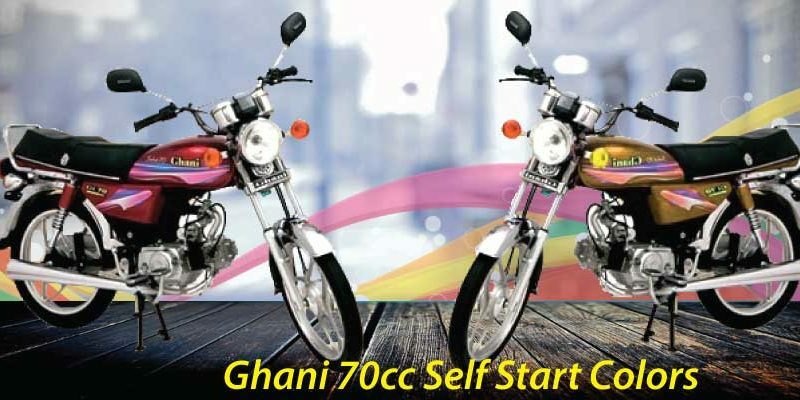 We hope that this post would have you a lot in order to learn about the amazing and best designed Ghani Self start 70 2019 in Pakistan. Now without any second thought in mind, just be the first to drive on this bike! It is smooth with its features that would make your whole ride superb comfortable.